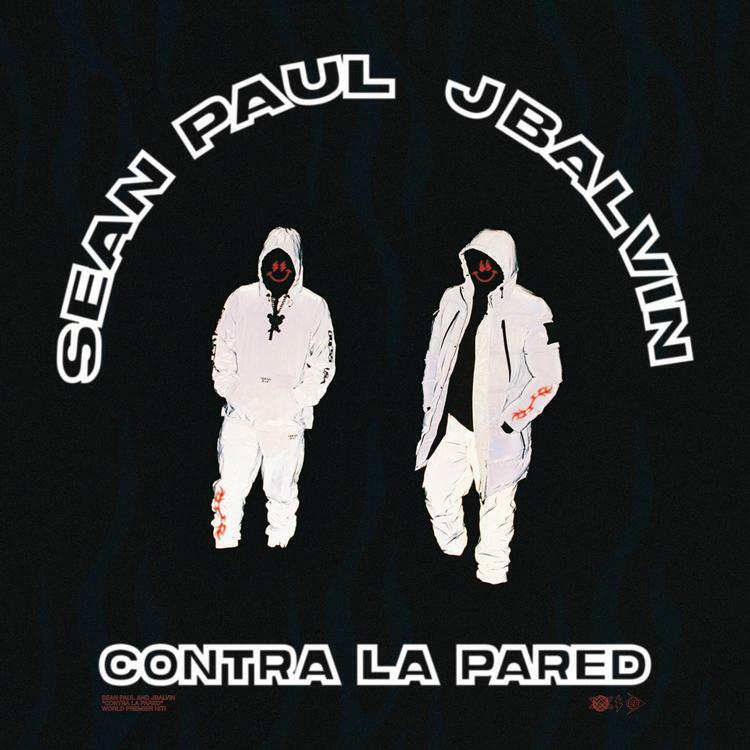 J Balvin & Sean Paul’s “Contra La Pared” Is The Perfect Blend Of Chaos “Contra La Pared” is club-ready at the World level. “Contra La Pared” ain’t the first time J Balvin linked up with Dancehall royalty. Back in 2016, Balvin and Paul were commissioned on the same Major Lazer song, incidentally where they secretly pined for a takeover of the Americas, one without micromanagement. Even the videographer who worked on the visuals remarked on their chemistry, Any Hines spoke to Entertainment Tonight about his first and last impressions. “Working with artists like Sean and J Balvin, these are the kind of artists that I like to work with because they actually do things that are different and they are not afraid to take planes, trains and automobiles to get out to a place like this,” said Hines ahead of the video’s release. Andy Hines wasn’t the only creative person on set who was a little starstruck, as J Balvin himself felt a jitter or two, relating to the musical lineage Reggaeton shares with its namesake Reggae, of which Sean Paul is a generational powerhouse. “Working with Sean Paul was a real blessing,” he professed. What are your thoughts on the issue, comment below?